Devices tablet computer HP Slate is not the first hearing on the users. This line, which is published each model adds to its ranks new fans. If you dive into the story, it is worth remembering that this family of devices we have had the honor to meet you. 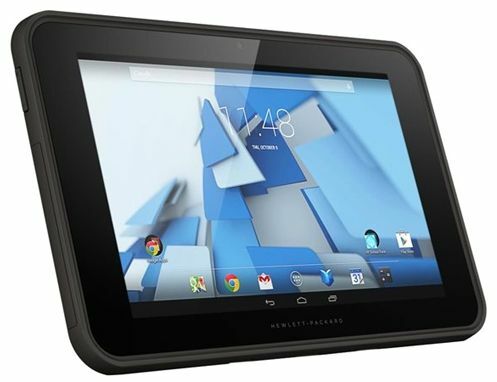 For example, a low-cost, but highly controversial tablet computer HP Slate 7 or a business tablet HP Slate 2. 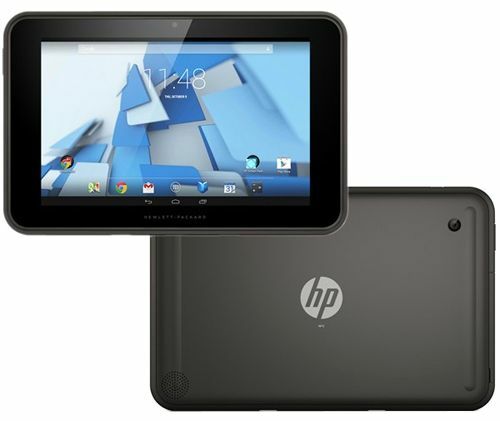 Now here came the turn of tablet computer HP Pro Slate 10. As you can see, in the title, add “index” Pro, which may deliberately stress that this tablet claims to the attention of those who are working, studying. By the way, Hewlett-Packard Company has positioned it as a middle-class solution, so this purchase will be interested and students, in particular, students. In general, the intrigue ahead. Top of the tablet computer is the display, which surrounds the wide frame. It is the front camera and the inscription Hewlett-Packard. Colour HP Pro Slate 10 dark gray, with regard to form, it is rectangular, smoothed the edges. Sharp angles, abrupt transitions are not provided. The reverse side of the tablet computer made quite modest. It is the main eye of the camera, speaker and the logo of HP, which is in the center. 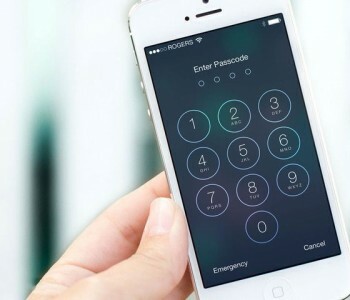 Also, there are special notches by which the gadget is easy to handle or put on the table. Dimensions of the tablet computer normal for a 10.1-inch device: 280h182h14.4 mm. But the weight of 855 grams is far from comfortable that complicate daily transportation gadget. By the way, the tablet PC is assembled properly in any case it is virtually no flex, the gaps are not. Nothing special screen tablet computer HP Pro Slate 10 does not have, except that IPS-matrix, through which you can see a high-quality image regardless of the angle of inclination. The rest is the usual 10.1-inch LED backlit display and low for such a diagonal resolution of 1280×800 pixels. We can not say that it is bright enough, for example, on a sunny day picture have to look closely, but in this room will not have problems. By the way, when it comes to the display surface, it is a mirror but has anti-reflective coating. Of course, all reflections and glare can not be avoided, however, in general, it’s much better than gloss. The screen tablet computer supports multi-touch, sensitivity to that, then it is no problem because commands are executed without delay. The tablet computer is set just one speaker, so it is not necessary to hold much hope. The sound is average volume, without bass, but relatively clean. There is support for DTS Sound +, but it is, by and large, not to change the situation for the better. In general, listen to music or watch a movie definitely better if you connect headphones. The tablet computer provides two cameras, front, and rear. However, each of them has a very high resolution, for example, to make a normal video or photo. For the first 1.2 megapixels is better to use for Skype, it will cope with this perfectly. Whereas the second 2-megapixel autofocus camera will make it possible to take pictures of amateur footage. To enter into the tablet computer provides a virtual keyboard android. It is convenient to use, even for beginners, because in the layout there are no surprises, and, therefore, do not have to be reconstructed. The HP Pro Slate 10 also has three touch-sensitive buttons. But if you need a compact notebook, it is possible in addition to the tablet buy an external docking keyboard with touchpad. You can also use the stylus, which weighs about 4 grams, but, unfortunately, is not included and sold separately. Surely they do notes and other records are much more convenient than the fingers, especially when it comes to handwriting. And wear a digital pen is comfortable enough because it is attached to the plate by a strap provided and inserted into the input tray. However, in many cases, the ideal would be Bluetooth-stylus. 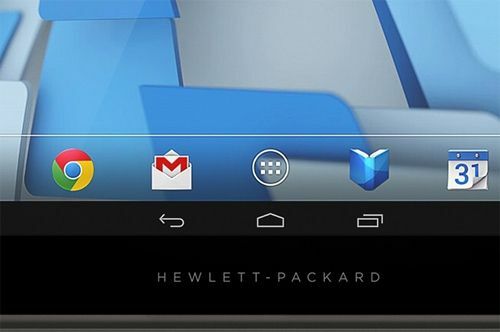 The tablet computer HP Pro Slate 10 L2J94AA runs on the operating system Android 4.4 KitKat. The tablet housing installed modern processor-based platform Bay Trail-T and having four cores. 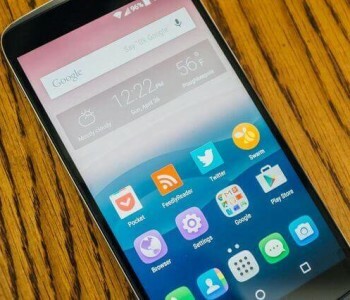 Clock speed Intel Atom Z3735F is 1.3 GHz, and the cache memory of the second level does not exceed 2 MB. It is worth noting the low power consumption, which allows the tablet to run longer on a single battery charge. 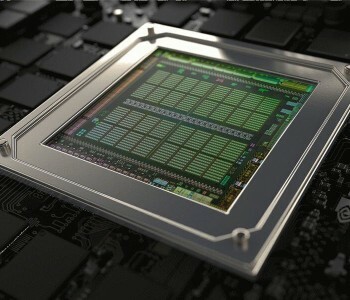 This processor will not be a hindrance, to the work of running many applications. Together with the Atom Z3735F running integrated graphics Intel HD Graphics (Bay Trail) with support for DirectX 11. It does not have too high a performance, however, it copes with a variety of simple tasks. Of course, it is surfing the web, video, and will play the tablet computer games: race, shooters, etc. 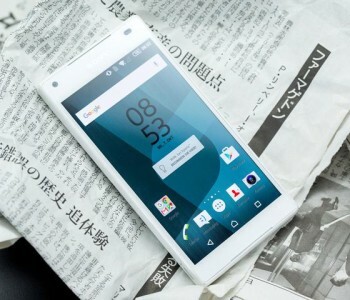 By the way, during the launch of various software may not always be enough to 1GB of RAM, a gadget to work smoothly. By the way, RAM soldered on the motherboard has a standard DDR3L. With regard to the amount of internal, it is 16 GB, part of which goes to the system. 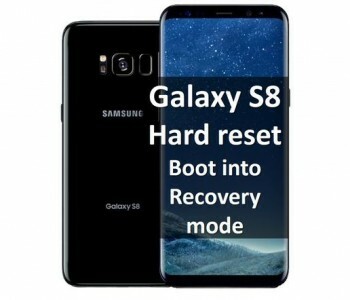 However, in addition, there is support for microSDHC cards up to 32GB, so you can increase the storage space for the files needed. Interfaces in the tablet computer a little bit, but need to have. Thus, the left is a Micro-HDMI, Micro-USB 2.0. In addition, the jack is provided for charging, card reader, and headphone output. All this is the hidden flap. Moreover, there is a number key, to adjust the volume. On the right side, you can see the tablet space for mounting the stylus. Sensors in the tablet computer a little bit, just an accelerometer, and a compass. Additionally there GPS receiver. As for wireless communication, that is Wi-Fi 802.11a / b / g / n and Bluetooth 4.0, supports Miracast and NFC. In addition, the manufacturer offers a version with 3G-module. 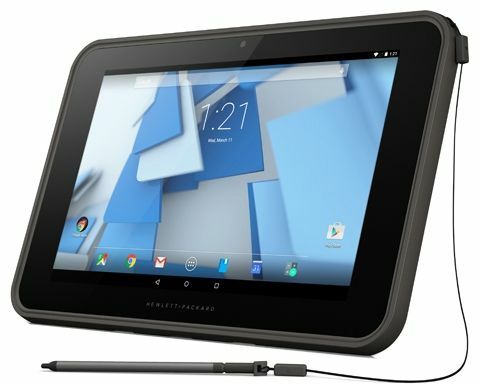 The tablet computer HP Pro Slate housing 10 has a removable lithium-polymer battery with two sections. The battery has a capacity of 28.5 Wh, and it’s not so little, given that on the tablet, you can watch about 10 hours. 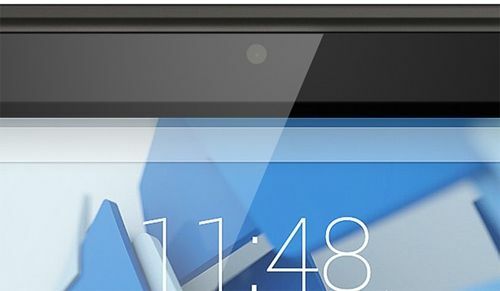 In general, the tablet is capable of providing a good autonomy. Charging the battery is carried out an 18-watt power supply. 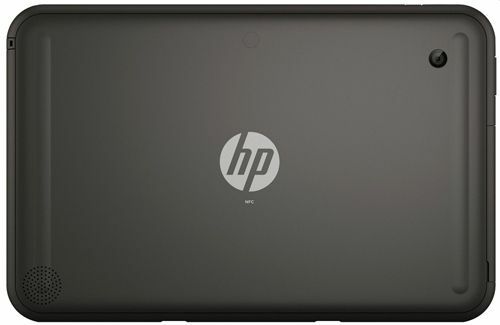 If you are a student or a student, finally, an employee, who need the daily tablet computer, you should pay attention to the HP Pro Slate 10. This gadget is suitable not only for watching videos or surfing the Web. Use it to make the necessary entries to store various files, play, read. In general, the functionality of the device fails. 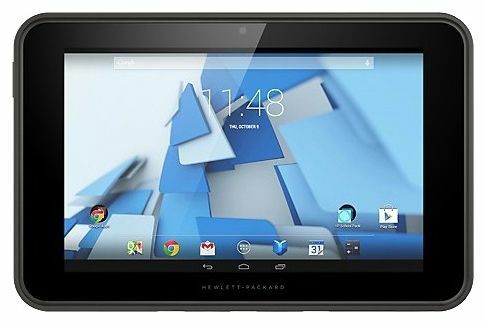 On board, the tablet computer is an energy-efficient processor Intel Atom Z3735F, have a receiver GPS, autonomous enough to not worry in the long journey that the device will turn off at the most inopportune moment. At the same time, not all fit the small display resolution (1280×800 pixels), and the main camera (2 megapixels), and only 1 GB of RAM. Yes, and 855 grams of weight is not too small for a tablet, even the 10-inch. By the way, $ 400 for the HP Pro Slate 10, may not be the most democratic price tag on the device from the educational segment, especially for the student wallet. So it is worth a closer look and to the range of competitors, they could find a suitable model to you with a more attractive price.